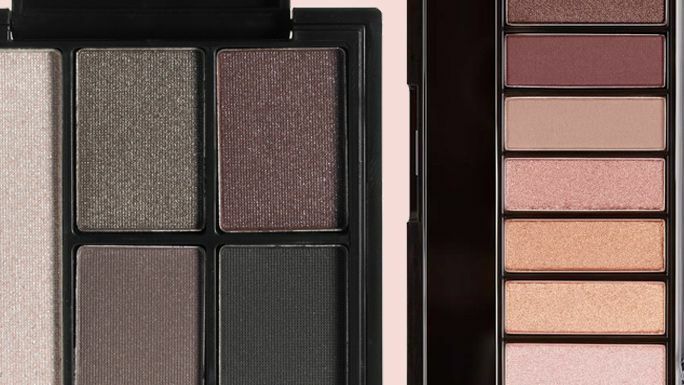 As a part of Sephora's Weekly Wow Sale, the brand is offering 50 percent off on select makeup palettes. 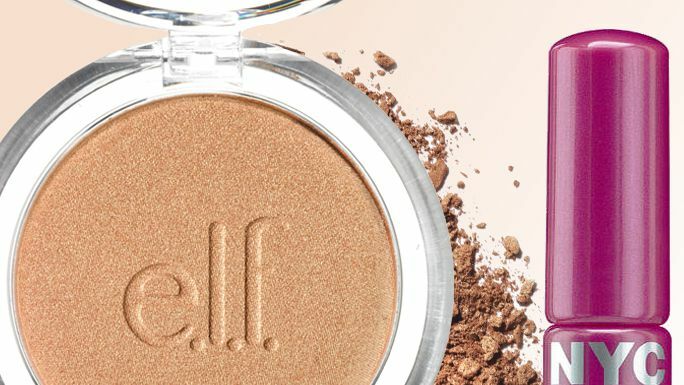 Click here to shop and see the deals. 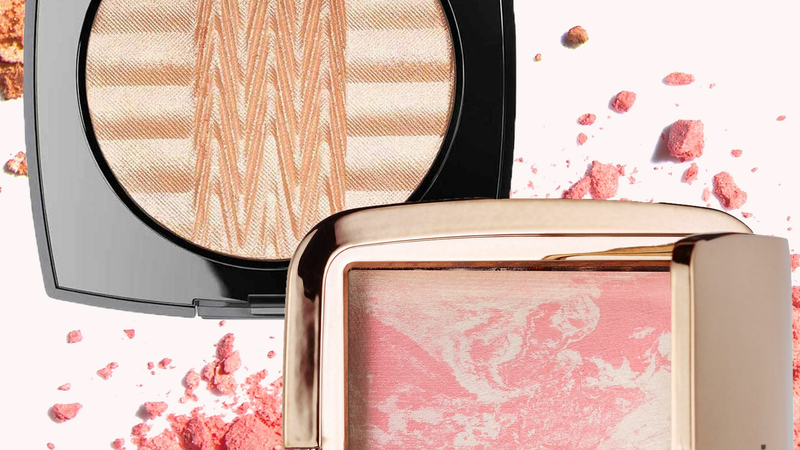 From heart prints to graphic stripes these blush and highlight palettes are almost too pretty to use. 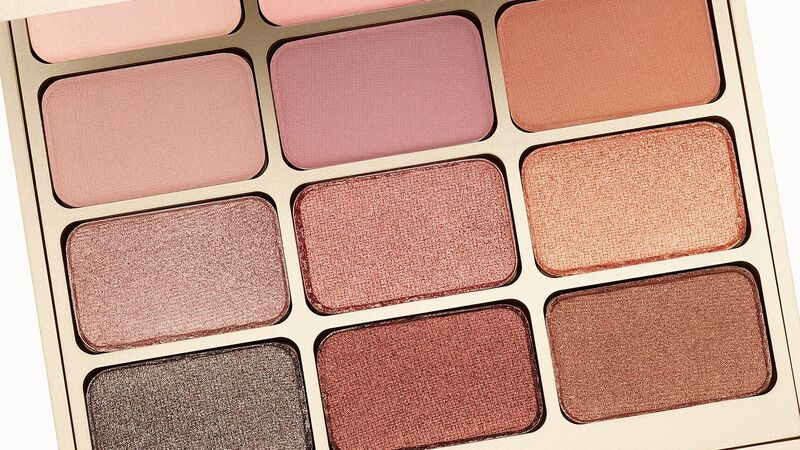 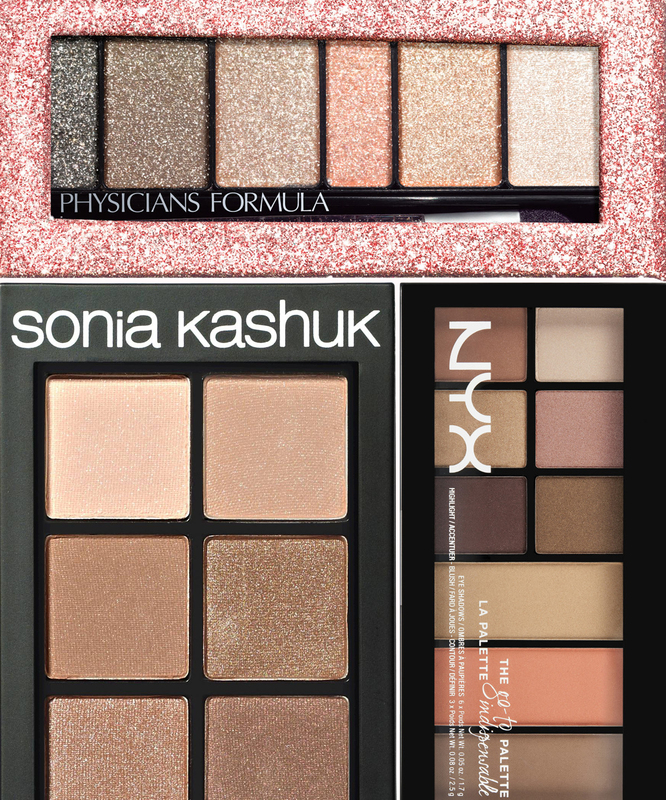 Shop our favorite palettes here.